﻿ Dhanya Group:-Dhanya Furnitures, Dhanya Auditorium, Dhanya Super Bazar, Dhanay Cycle Stores, M E S Public School. Todays we touch the lives of many customers with our range of innovative laminates. Your search for the best products to finish your life style living space should end here. We have a wide range of furnitures including dining rooms, drawing rooms, living rooms, libraries and bedrooms. 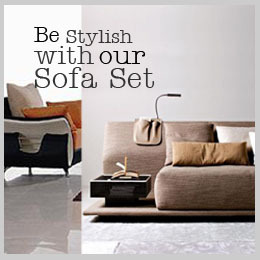 We dont have any compromise on quality, style or sophistication. Manufactured using superior quality raw materials. luxury and spectacular auditorium for wedding, get together celebrations, functions,parties. Read more.. The MES Public School is one of the reputed schools in kollam district. The school has a history of producing skilled and talented scholars who have reached the highest and recognizable positions of their respective fields of career.